Through our collective efforts, Balboa Park has become a nationally recognized leader in cultural innovation, excellence, and sustainability. The Sustainability Program would like to thank our program supporters and partners for their support. 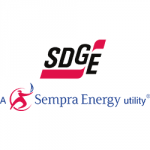 Thanks to our partnership with San Diego Gas & Electric® (SDG&E), Balboa Park institutions are able to utilize SDG&E’s On Bill Financing program, a zero interest loan for energy efficiency retrofits. To date, completed retrofit projects annually save: 9,391,999 kWh, 121,570 therms and over $1.9 million in energy costs. Our partnership with SDG&E has engaged over 12,000 attendees in sustainability education. In 2015, BPCP was a recipient of the SDG&E Environmental Champions Grant. BPCP utilized these funds to work towards the collective goal to bring 10 LEED certification projects to the Park as our 2015 Centennial Legacy. Read about how we met this goal here. 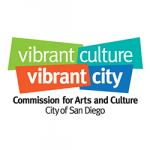 The Balboa Park Cultural Partnership Sustainability Program is funded by California utility customers and administered by San Diego Gas & Electric® (SDG&E) under the auspices of the California Public Utilities Commission. Together, the Partnership and the City of San Diego have worked to complete deferred maintenance projects, to utilize SDG&E programs, and to track energy usage on EPA ENERGY STAR© Portfolio Manager. BPCP partnered with the Environmental Services Department in 2010, employing funds from the Energy Efficiency and Conservation Block Grant (EECBG) to complete 30 retrofit projects. 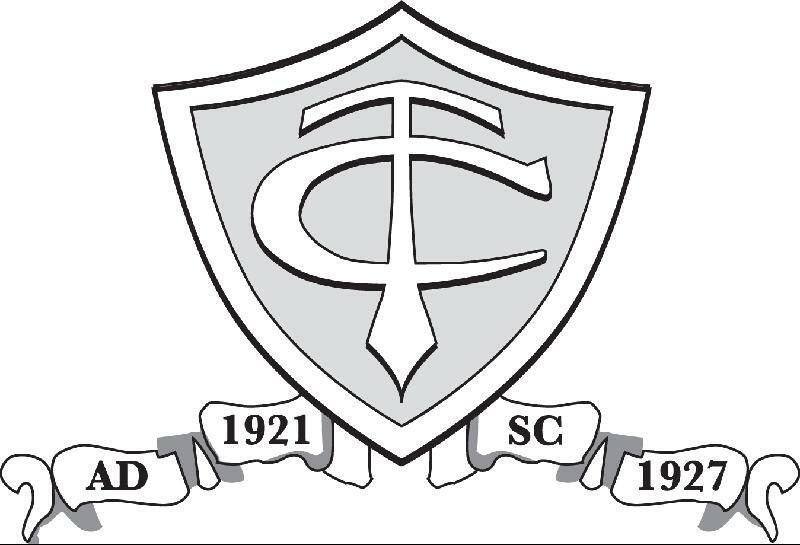 Project achievements from this grant include: over 1.3 million kWh, 9,800 therms, and $214,250 annual savings. We are thankful for the support from the City of San Diego, as improving the sustainability of a historic park is a large task. Our collective goal of achieving 10 LEED certified Buildings in the park required a strong partnership between the Partnership member organizations, Environmental Services Department, Facilities Division, and Parks & Recreation. In 2017, BPCP received a grant from San Diego County Water Authority and San Diego Gas & Electric® to install high-efficiency water fixtures in our member institutions and take advantage of the SoCal Water$mart rebate program offered by the Metropolitan Water District. Through this effort, 48 low-flow urinals and 10 low-flow toilets have been installed in nine buildings throughout Balboa Park, saving 1.9 million gallons of water annually. Our partnership with the City of San Diego Commission for Arts & Culture has helped us reach multiple sustainability goals within Balboa Park.